Food is an essential part of life. There are so many foods in the world that thinking about what to eat today has become one of our little happy things in life. 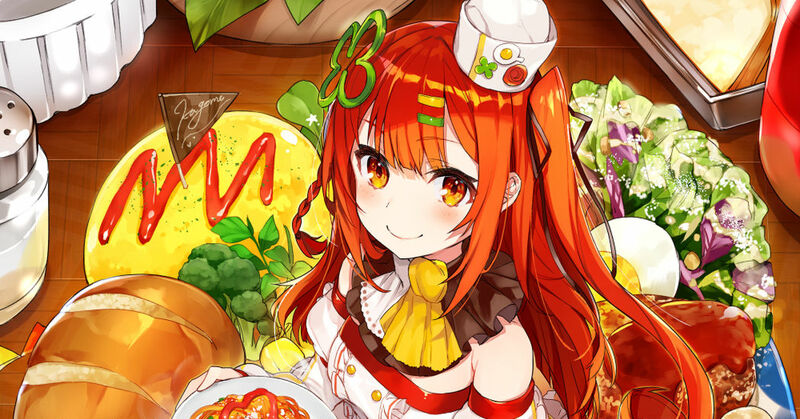 A meal that fills our hunger with happiness, beautiful sweets that make us smile just by watching them--how would these foods look if they were... human beings? This time we are featuring illustrations with the theme food anthropomorphism. Enjoy!